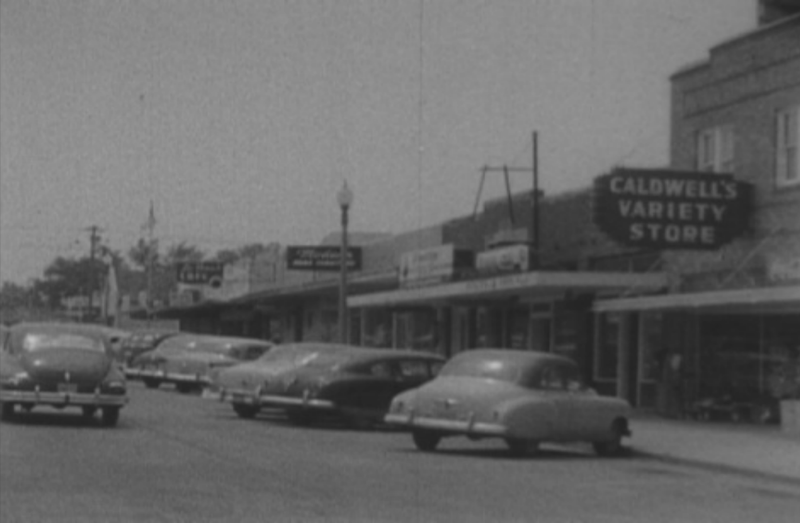 The Texas Archive of the Moving Image has a great (albeit long) video called Our Town Austin that showcases Austin in the 1950s, which you can watch here. It's a step back in time that highlights some of Austin's great landmarks: South Congress, Barton Springs, UT, State Theater, the moonlight towers and more. And there's a bunch of advertising for Austin businesses mixed in because this was the '50s and that's how you got a film like this paid for back then. It's great, and sometimes sad, to see the amount of changes that have happened in our town over the past decades.